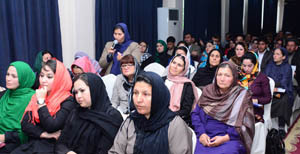 From the 11th to 13th of May 2015, EPD, supported by The Berghof Foundation, conducted a three-day national conference to discuss the status of women in the peace process, with the National Unity Government linking sub-national issues with national policies, and special consideration paid to women’s experiences and objectives. The confer ence gathered over 150 participants, from all 34 provinces and the center, to discuss lessons learned around women’s engagement and capacity at the national, sub-national and grassroots levels. The intention was also to assess whether and how various initiatives have been successful in enabling women to participate in the peace process. The conference facilitated an interaction with policymakers to enable the participants to raise their concerns, and once again ensure that the gains women have made are not lost during peace talks. Additionally, the participants advocated to policymakers for the increased and meaningful participation of women in peace and reconciliation process. On the first day, Ms Nargis Nehan, the Executive Director of EPD, explained the objectives of the conference to all participants and encouraged them to express their views and expectations so they could be included in the final roadmap. Following that, Ms Fatima Gailani, President of ARCS – who is a strong leader and a role model not only for Afghan women but also for Afghan men – encouraged women to unify their voices and also clearly define their red lines for peace talks. 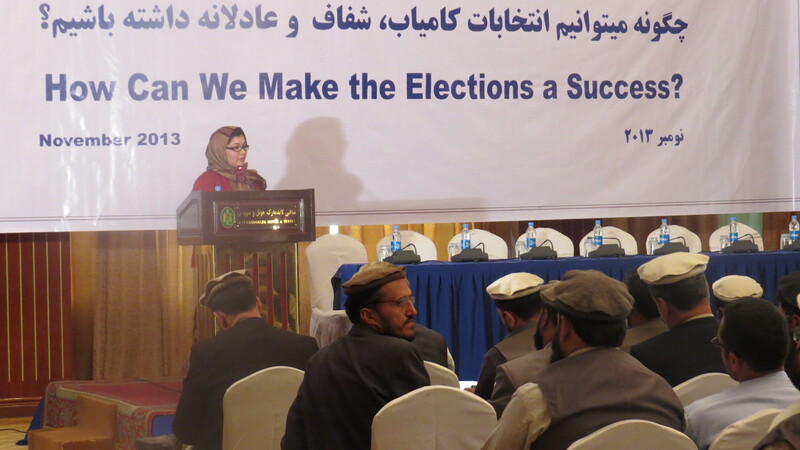 She also mentioned the importance of building alliances with men during this process. 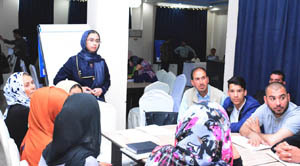 Two important presentations were also given by Ms Hasina Safi from AWN and Mr Abdul Rahim Khurram from TLO, on the roles and experiences of civil society and women groups in peace building processes in Afghanistan. After the speeches and presentations a very important documentary, “Pray the Devil Back to Hell”, about women’s peace movement in Liberia, was screened for the participants (translated into local language). 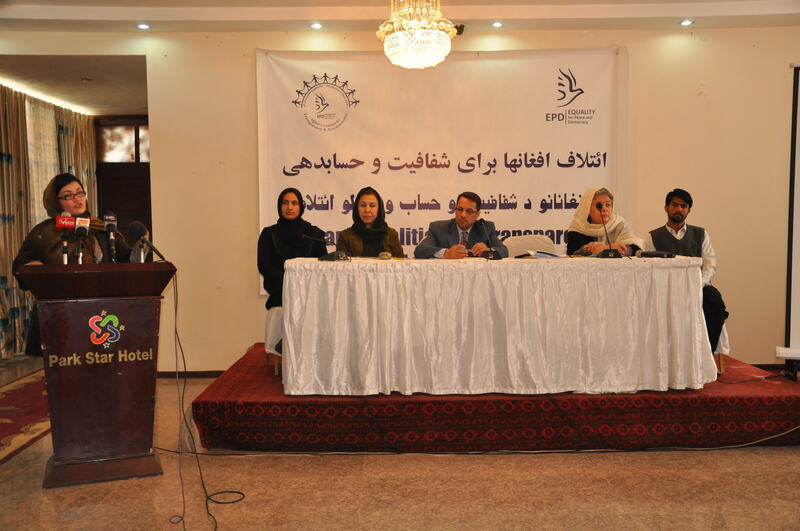 In the afternoon a group discussion session was conducted to address women’s involvement in the peace process, including reflections on the peace process in the past decade, including the effectiveness of the High Peace Council. 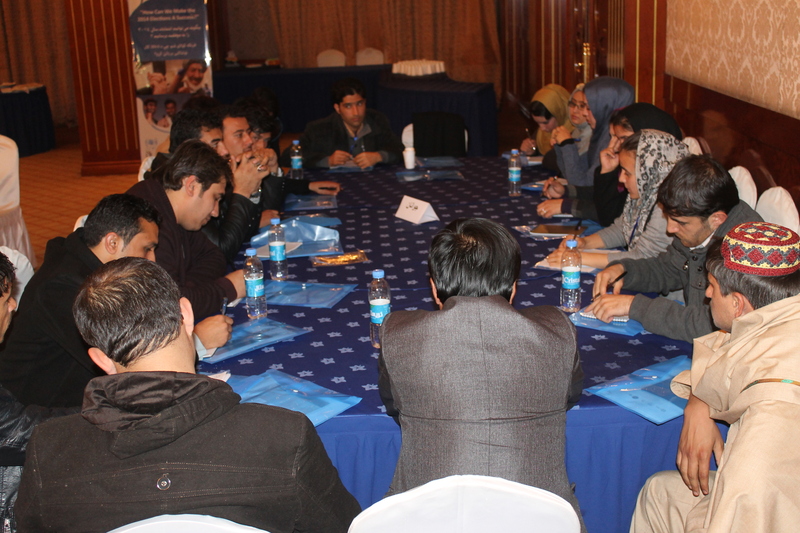 The second day consisted solely of group discussions and presentations, with the first session on approaches, roles, and perspectives on the peace process in relation to challenges, achievements, opportunities, lessons learned, and future plans and expectations. The afternoon involved groups drafting their own tentative roadmaps for peace, with special consideration paid to the perspectives and roles of women. The third and final day of the conference began with a panel discussion and Q&A. 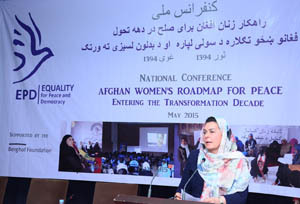 The panel members included HE Ms Dilbar Nazari, Minister of Women’s Affairs; HE Ms Deborah Lyons, Canadian Ambassador; Mr Masoom Stanikzai, Head of Secretariat of High Peace Council; Ms Georgette Gagnon, Head of Human Rights of UNAMA; and Ms Hossai Wardak, Representative of the First Lady. 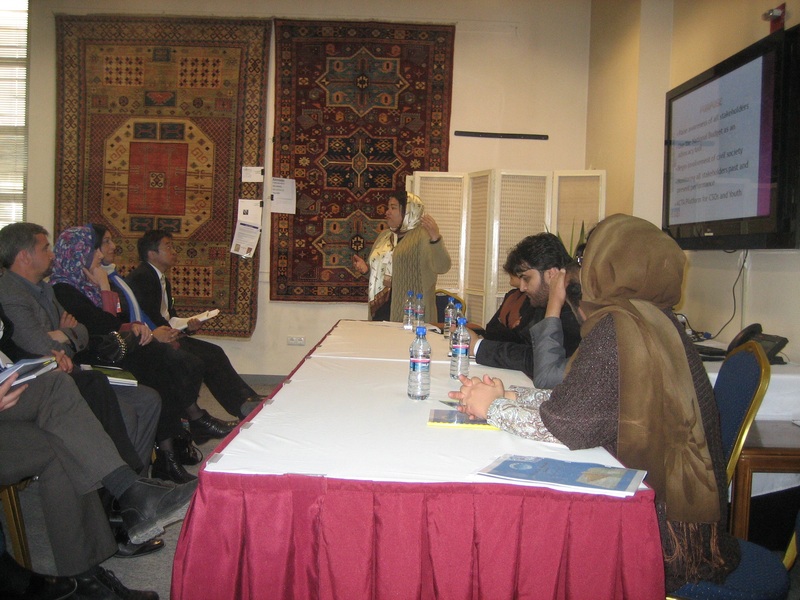 The panel was facilitated by Ms Najeeba Ayubi, the director of DHSA/Killid Group. 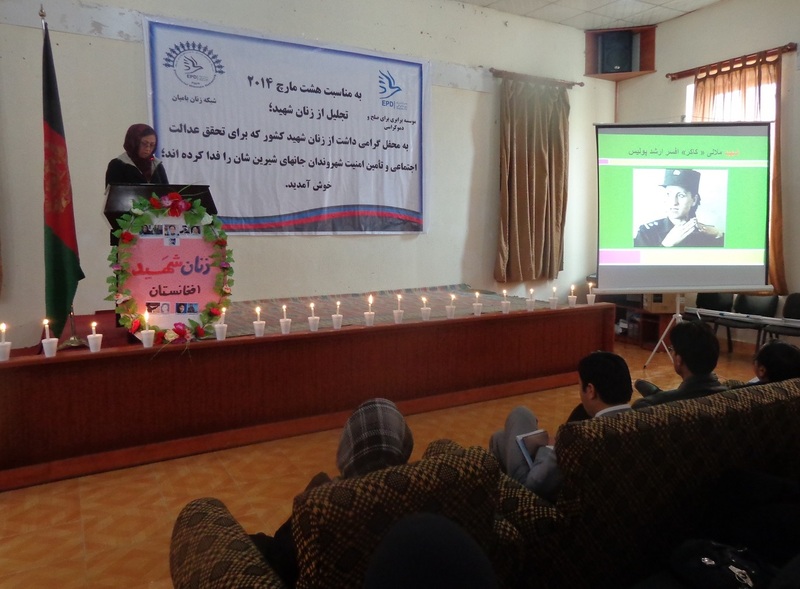 Ms. Hossai Wardak stated that, unfortunately, all Afghan women are not educated. They thus have less opportunity to find jobs and financially support their families compared to Afghan men, and this is the main reason they are more affected socially. Therefore, in the course of the peace process, the participation and requirements of the women from all over the country should be considered. 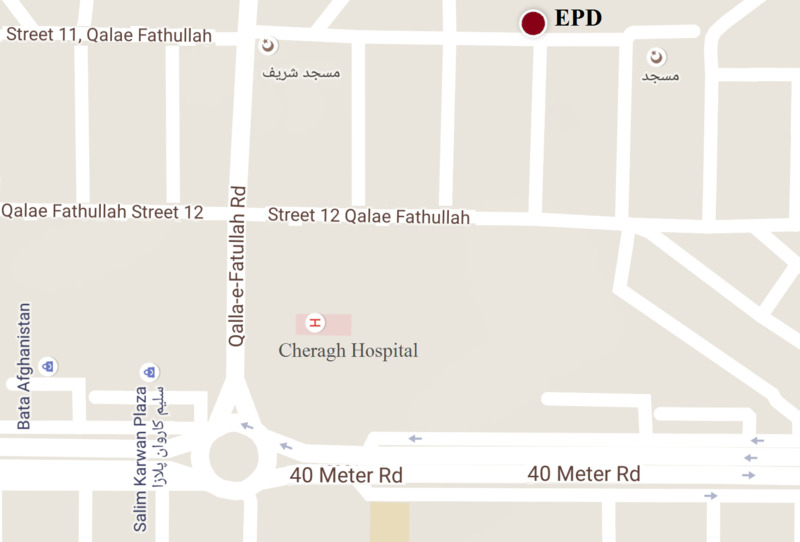 The conference then concluded with the release of a statement in three languages – Dari, Pashto and English. The media was also invited for the third day of the conference, so they could report on the women’s interaction with policy makers, and the conference statement. A collated roadmap report, outlining and analysing the various sessions and discussions held throughout the conference, will be released in the coming weeks. Please see our Facebook page (feed also available on the tab at the right of the page) to read the updates that were posted throughout the days.